The presence of any scale has implications for market access. 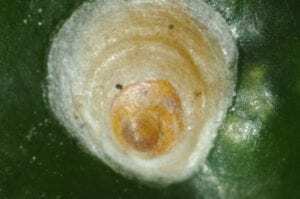 The only scale found on avocado fruit to date has been Armoured Scale (hard scale) either Hemiberlisia lataniae (Latania scale) or Hemiberlesia rapax (Greedy scale). 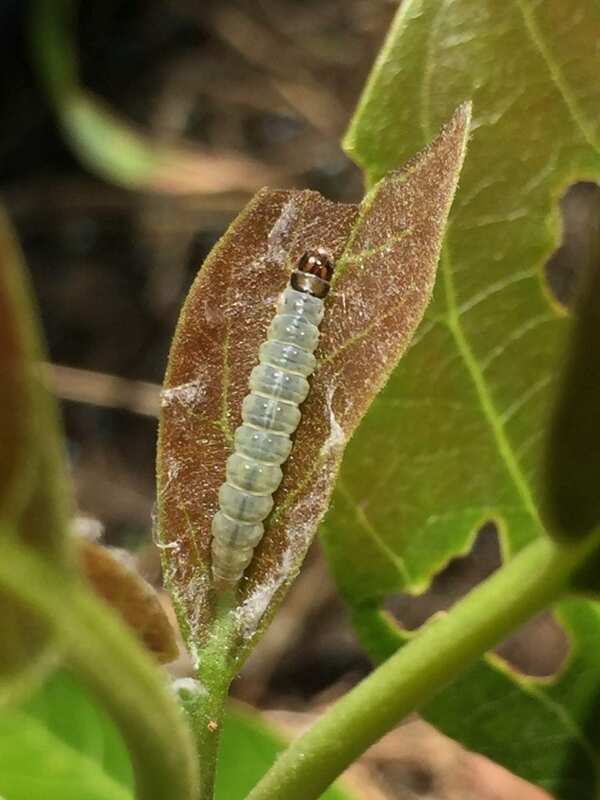 Armoured Scales are a major pest for many markets and are found on all plant parts above the ground, so monitoring and managing this pest is important. Characteristics of hard scales include (1) generally, two or more generations per year; (2) do not produce honeydew; (3) typically overwinter as eggs underneath the body of the dead female; (4) appear circular or rounded in shape; (5) crawlers are less active, compared to soft scale crawlers; and 6) separate protective covering. White to light tan to dark brown depending on stage of life cycle. Range from 0.5-3mm in diameter. White to light tan to dark brown. Up to 3mm in diameter. Immobile with no visible legs and are fixed to fruit surface. Waxy covering over body (the cap). 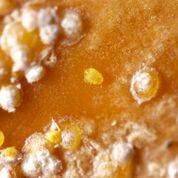 Cap can be removed to reveal the yellow scale body underneath. Flattened at sides, slightly dome shaped. Concentric rings pivot around a central spot. Distinguishing between Latania or Greedy scale is not possible in the field. Does not damage fruit but is a quarantine pest. Can be removed by postharvest water blasting in most circumstances. Crawlers are the only mobile stage in the scale life cycle. Once settled an armoured scale stays in the one spot for the rest of its life. 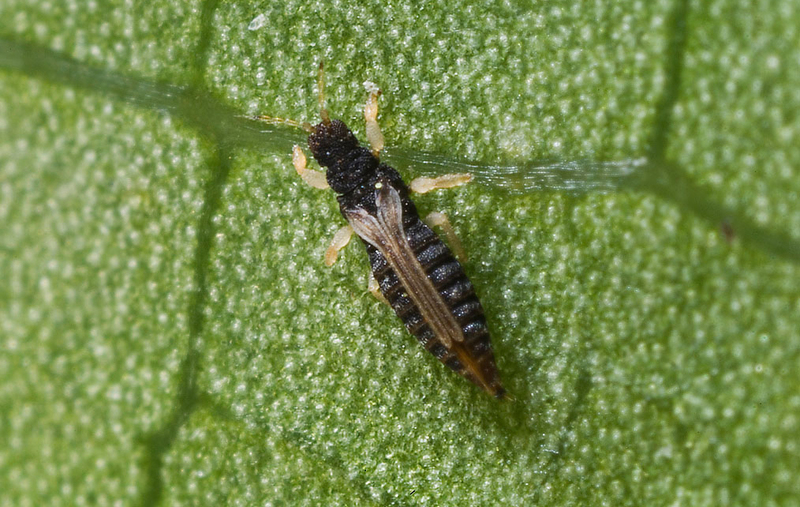 Develops through second and third instar, feeding on the fruit or plant it has settled on. Populations develop slowly as usually only two generations each year. On warm sites or in seasons with a protracted warm autumn, there may be a partial third generation in late autumn. 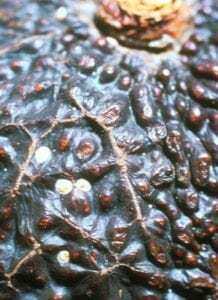 Found on the wood and leaves of avocado trees as well as on fruit. Found residing on many plants in and around the orchard including shelter belts. 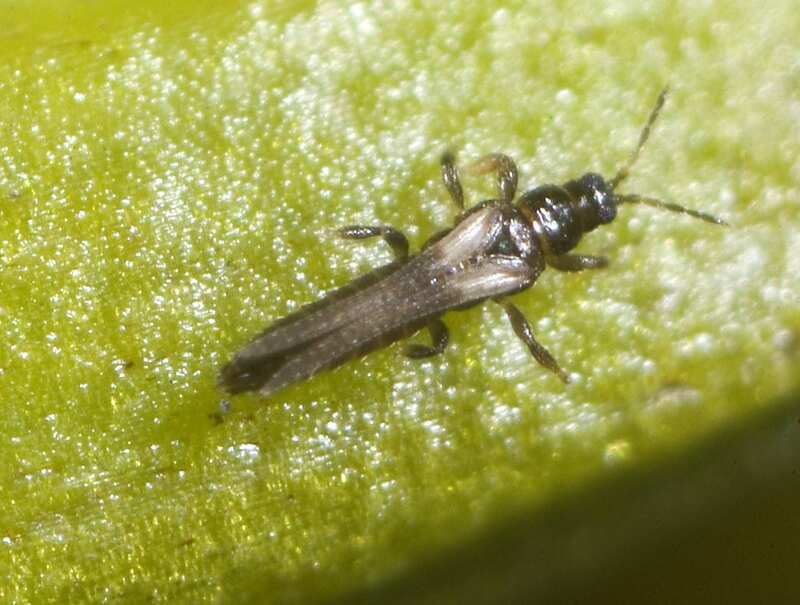 Highest infestations are seen in orchard areas adjacent to shelter plants known to support scale populations. 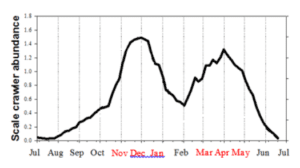 When to look – monitor for all scale at all times on fruit and leaves and associated branches – particularly November to January and March to May. Monitor for presence of live scale using a 10x lens. Share the post "Armoured scale"